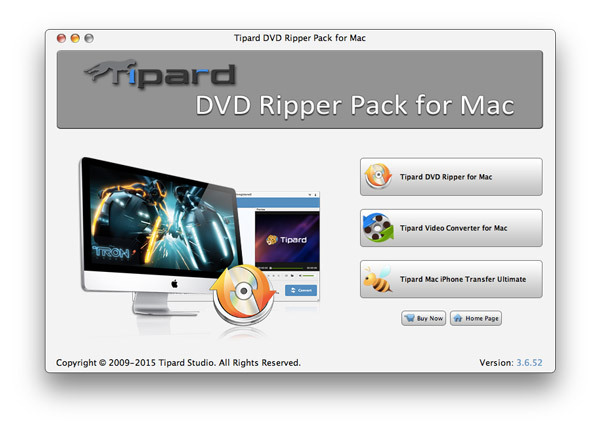 As discounted pack tool, Tipard iPod Software Pack for Mac is the professional Mac iPod software to convert DVD/video to iPod, transfer iPod files and make iPhone ringtone. 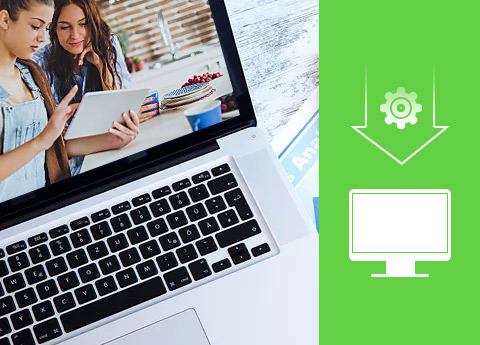 This iPod Software Mac actually includes DVD to iPod software, Video to iPod software, iPod transfer software and iPhone ringtone maker for Mac. Plus, it has been newly upgraded with more powerful compatibility. 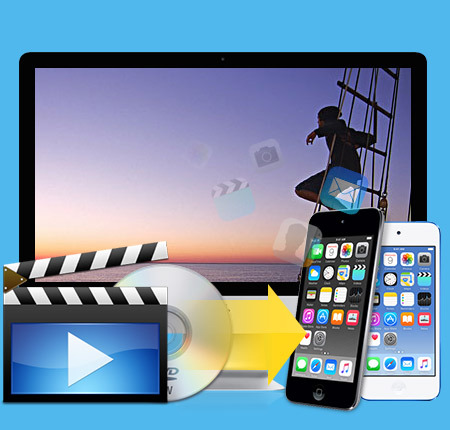 Use iPhone Ringtone Converter for Mac to create iPhone Ringtone M4R from any video/audio source and directly export to iPhone as ringtone. It fully supports iOS 12. Highly supports exporting iPhone iPhone 6s/6s plus/6/6 plus/5s/5c/5/4s/4 M4R ringtone.